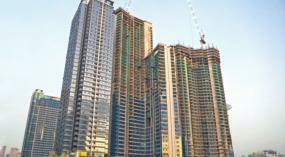 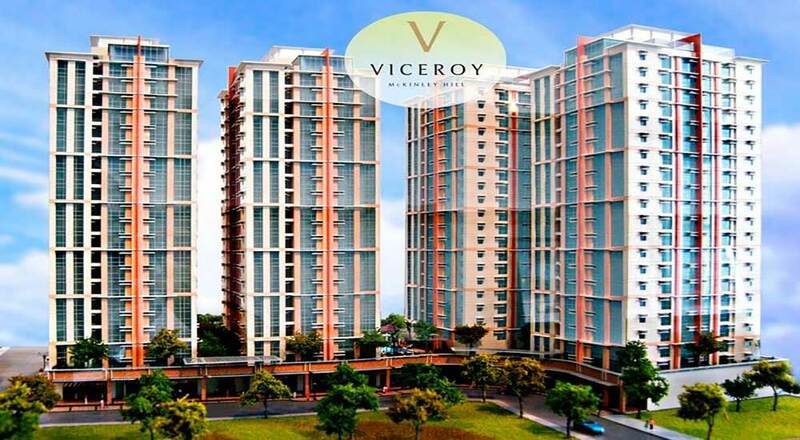 Viceroy Residences, Mckinley Hill Fort Bonifacio. 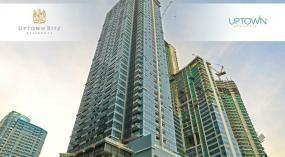 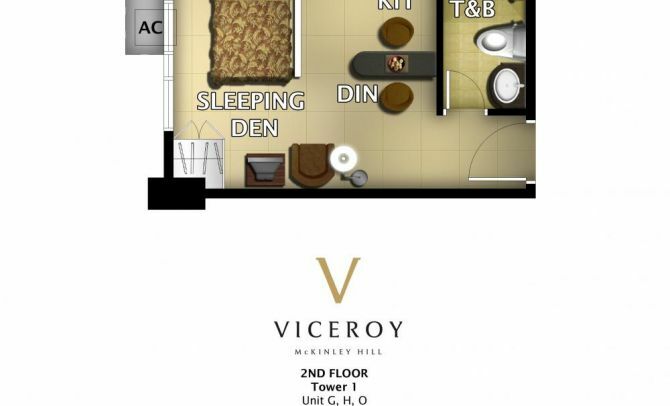 The Viceroy Residences is located inside Mckinley Hill Fort Bonifacio. 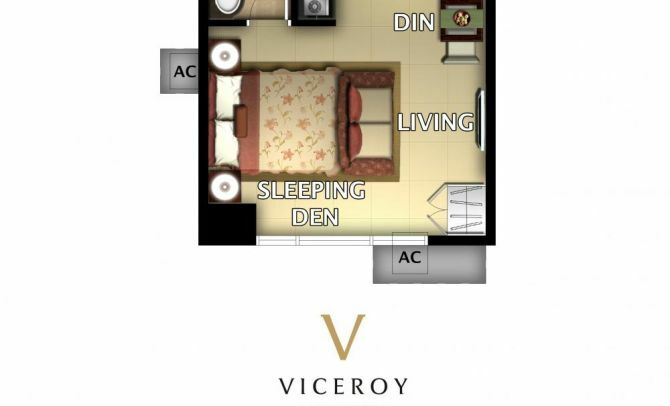 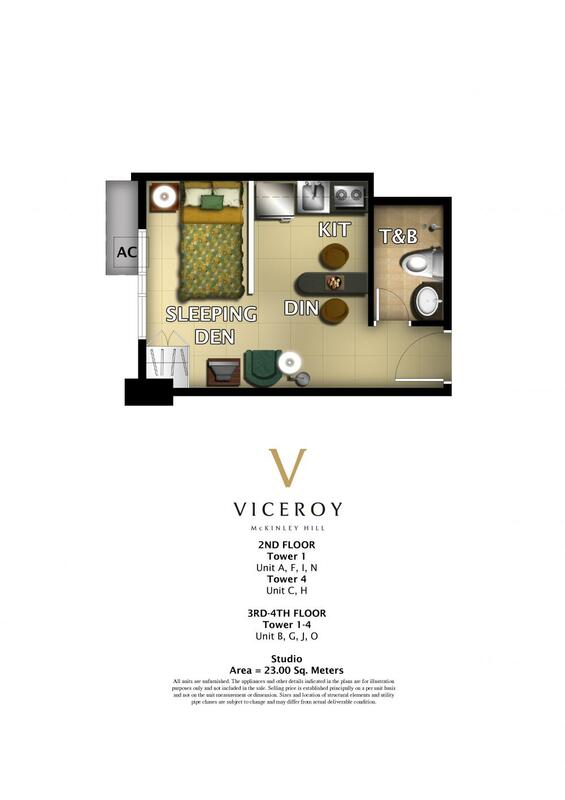 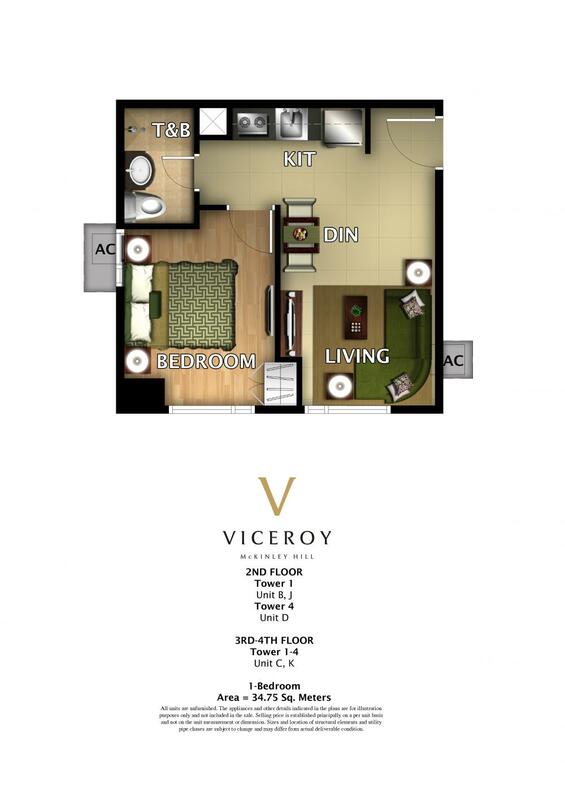 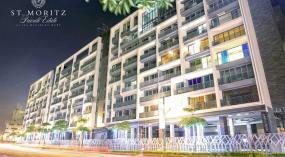 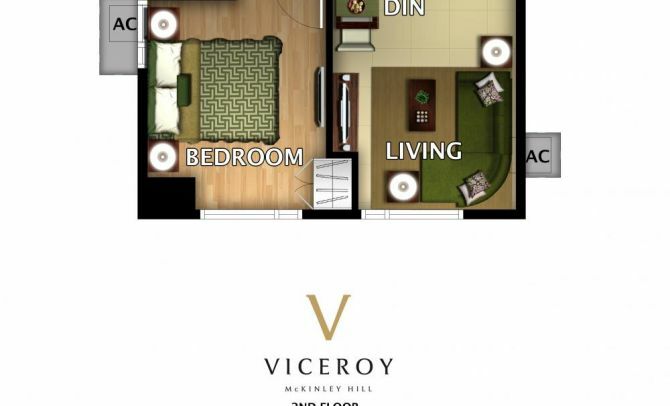 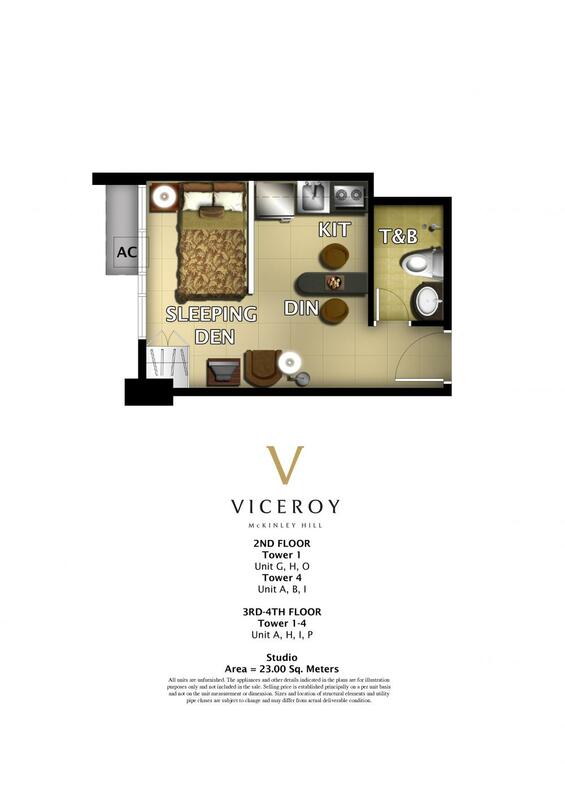 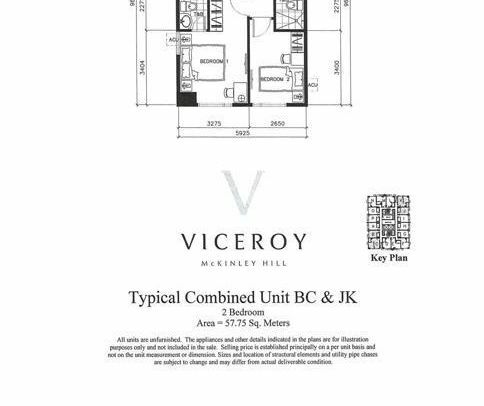 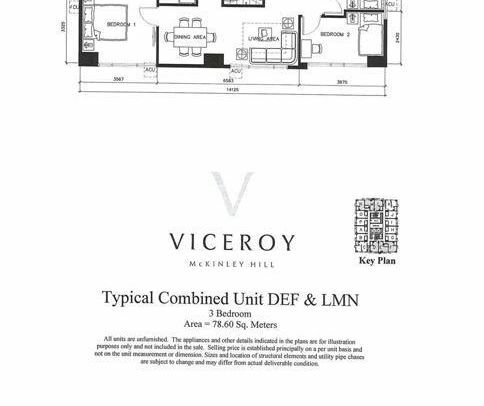 Viceroy is the latest condominiums development here at Mckinley Hill and is considered at “THE HIGHEST END” among all studio units at Mckinley Hill. 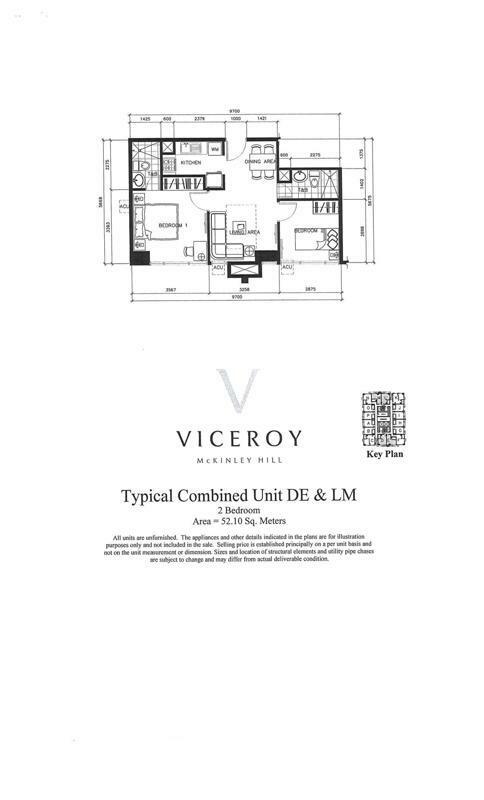 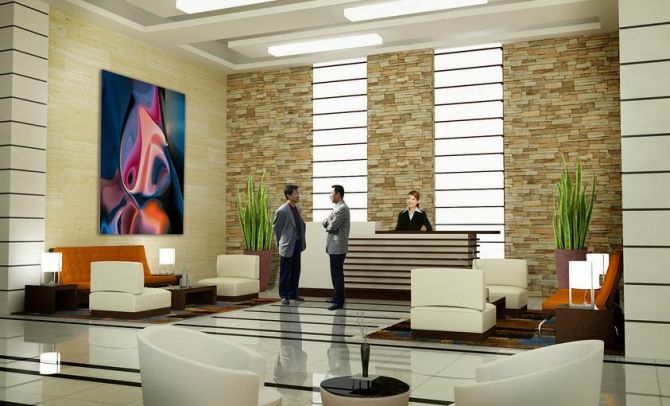 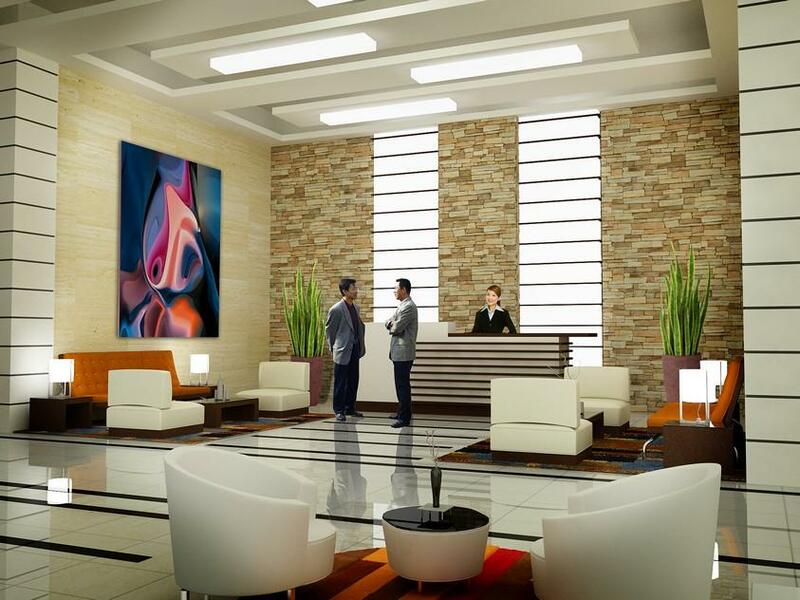 Viceroy Residences is very suitable for young professionals who wants to starts investing. 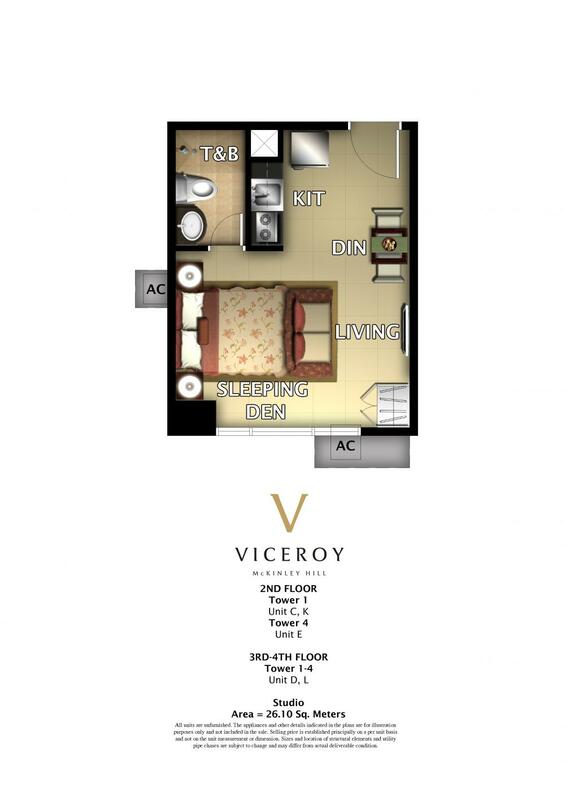 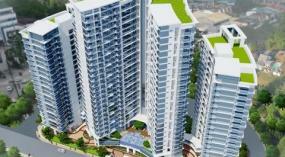 The Viceroy offers VERY GOOD PAYMENT TERMS and made luxury unbelievably affordable. 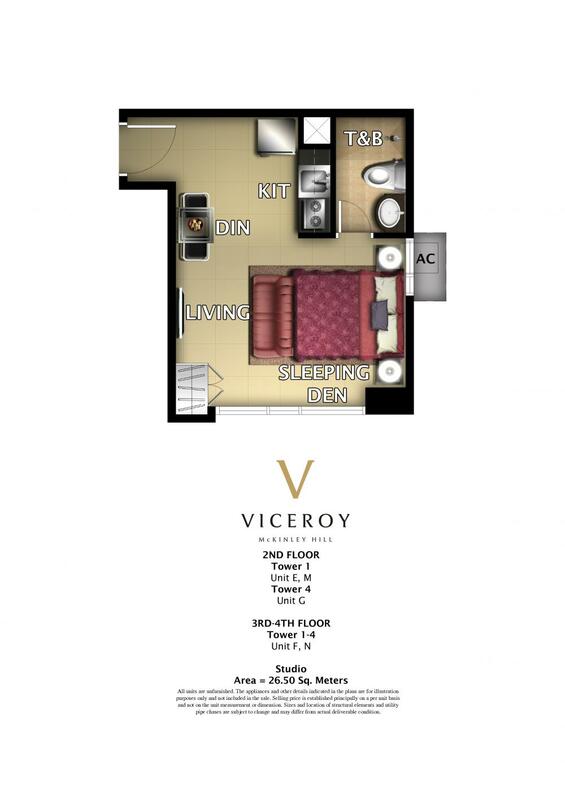 Welcome to a new age of modern living at Viceroy Residences. 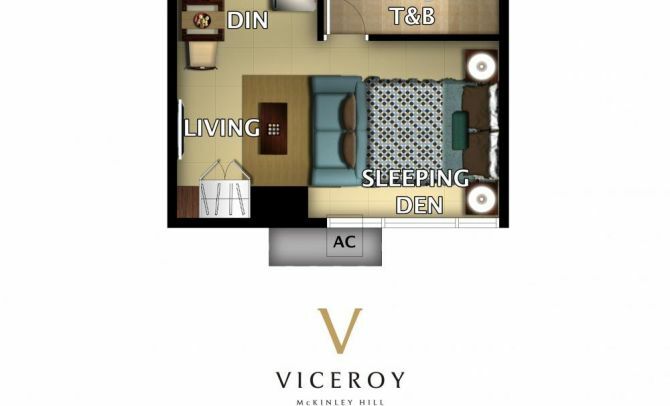 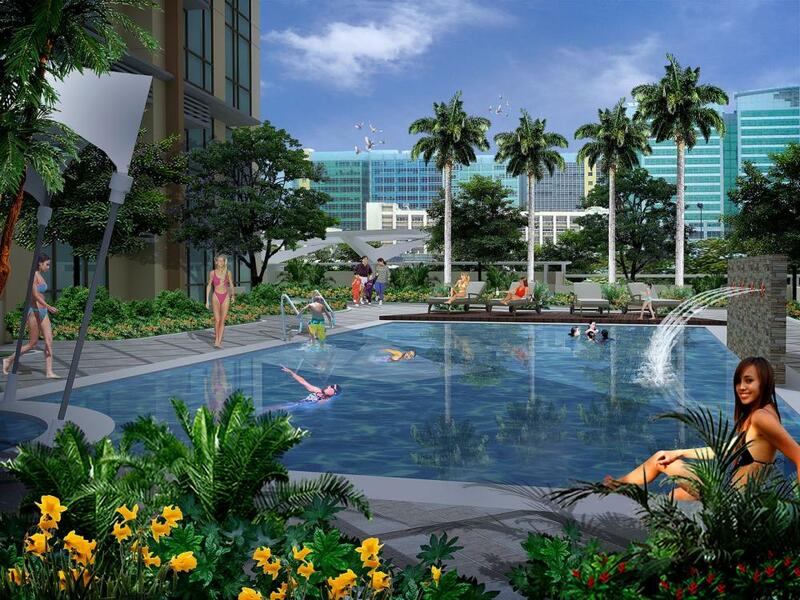 Be one of the first few to live in the newest, most coveted piece in McKinley Hill . 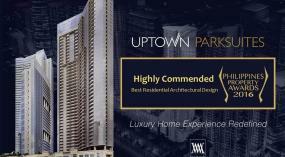 Rise above your peers in an address that exemplifies contemporary elegance. 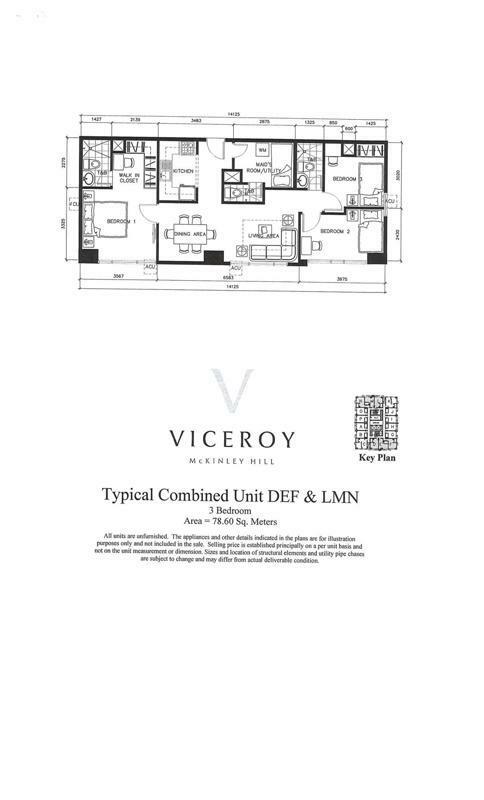 Young and modern. 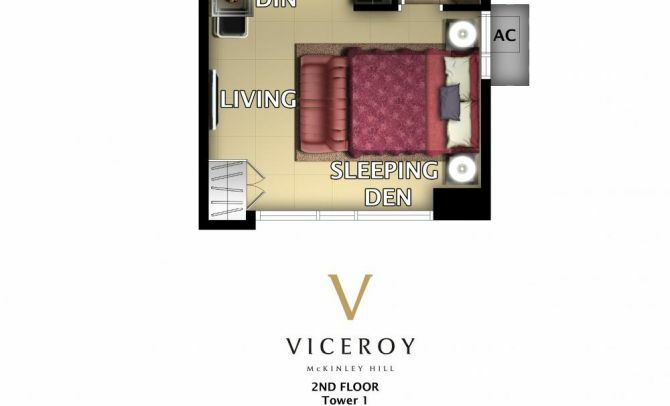 These are the driving characteristics of the Viceroy, the newest executive residence condominium in McKinley Hill. 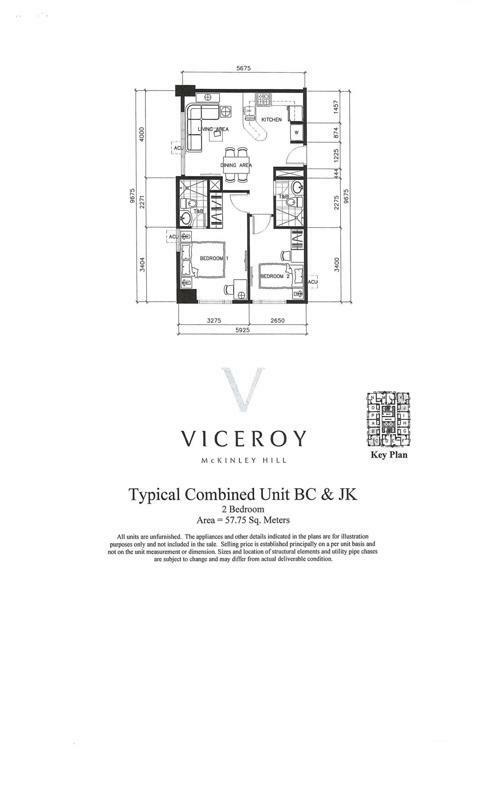 With 4 towers, each standing at 22 storeys and offering studio and 1 bedroom units, young professionals and starting families can feel at home. 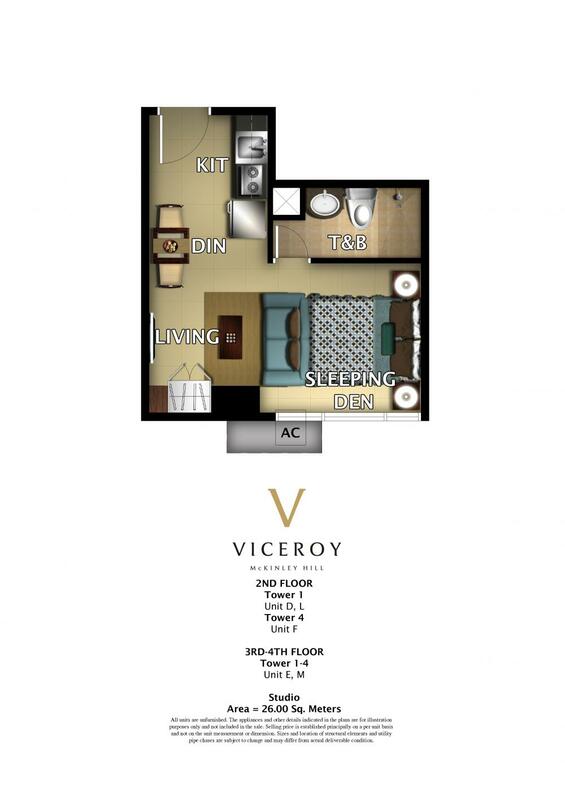 This place is ideal for those with young souls, passionate minds and big dreams. 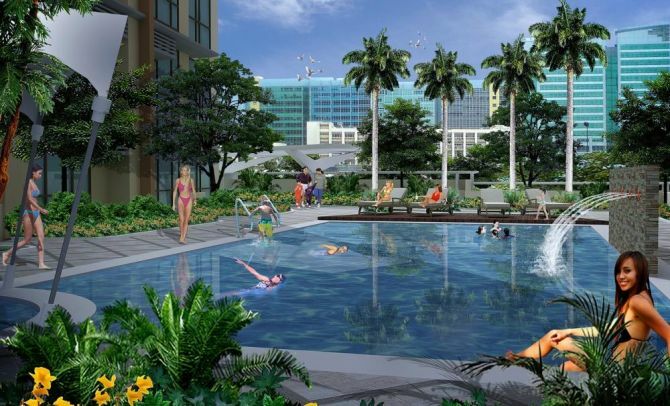 Perfectly suited to cater to a holistic lifestyle, the development is equipped with a podium level amenity deck that includes the following: a swimming pool complex with an in-pool lounge and wooden sundeck, a gym and outdoor fitness station, a children’s playground and day care center, a clubhouse, courtyard gardens, a laundromat and function rooms. 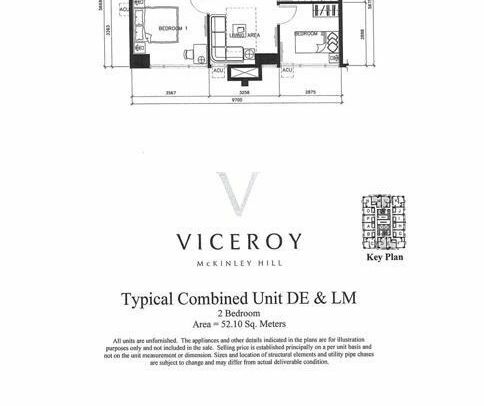 Choose a holistic lifestyle and embrace the vital, the vibrant, the you – at the Viceroy.